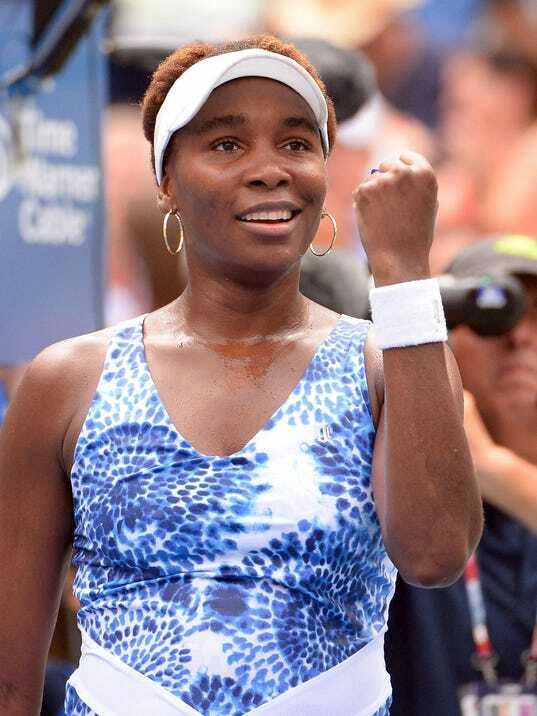 Venus Williams was in auto accident earlier this month in Florida that led to the death of a 78-year-old man, a police spokesman confirmed to USA TODAY Sports. Palm Beach Gardens (Fla.) police spokesperson Paul Rogers confirmed the agency is investigating the fatal crash that occurred on June 9. Jerome Barson, an occupant of the other car involved in the accident, died June 22 from injuries suffered in the collision. Rogers declined to release any more information, citing state law that requires a public record request. USA TODAY Sports requested the report on Thursday. “This is an unfortunate accident and Venus expresses her deepest condolences to the family who lost a loved one.” Malcolm Cunningham, Williams’ lawyer, said in a statement. Williams was found at fault for the accident, according to the police report obtained by TMZ Sports.